For more than twenty centuries, words within a sacred text have mystified, confused, and been misunderstood by almost all who read them. Only a very few people through history have realized that the words are a riddle, and that once you solve the riddle--once you uncover the mystery--a new world will appear before your eyes. 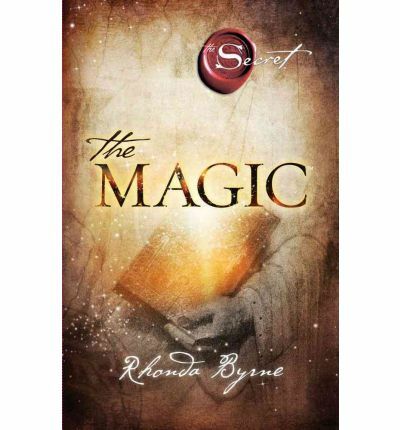 In The Magic, Rhonda Byrne reveals this life-changing knowledge to the world. Then, on an incredible 28-day journey, she teaches you how to apply this knowledge in your everyday life. No matter who you are, no matter where you are, no matter what your current circumstances, The Magic is going to change your entire life!